Premier event venue in downtown San Jose, California. 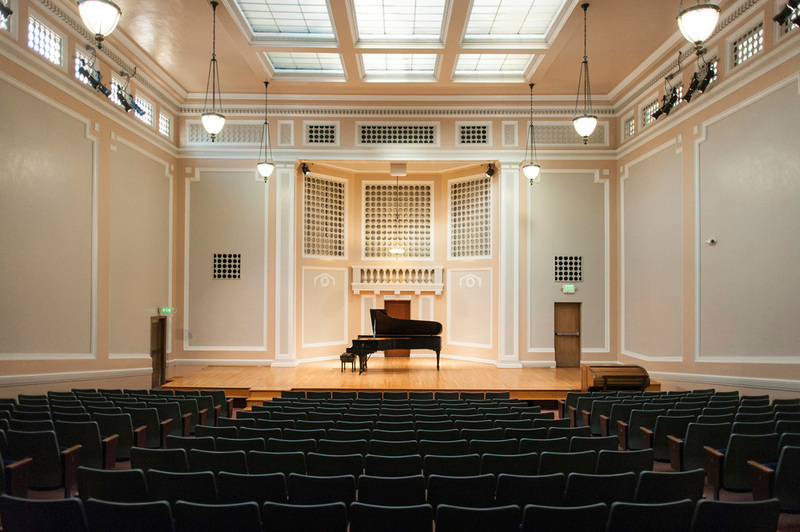 Just one block from City Hall in downtown San Jose lies the historic Trianon Theatre, whose unsurpassed acoustics in its main auditorium attracts many of the Bay Area's top performing arts groups. The building is one of the best examples of classic architecture in the city and still looks exactly as Binder designed it in 1923.
live music performances and more. It is the perfect venue for your next event. In addition to live music performances, Trianon theatre is the best venue to host conferences and seminars, corporate events and meetings, private receptions and other special events that need elegant and flexible spaces. The building also houses 20 executive offices for small business owners and other professionals.